In the frame of the project Srce Istre (HEART OF ISTRIA), the end press conference for the project was held in Pula. In the frame of the project Srce Istre (HEART OF ISTRIA), the end workshop for the project, entitled »Presentation and Review of the Results of the Project Srce Istre«, was organised at the Science and Research Centre in Koper. 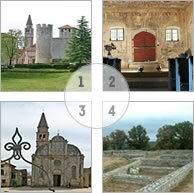 In the frame of the project Srce Istre (HEART OF ISTRIA), an excursion following the cultural itinerary of the project was organised. 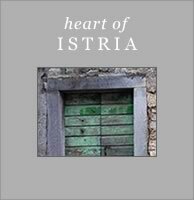 In the frame of the project Srce Istre (HEART OF ISTRIA) and in collaboration with the Commune of Buzet, a presentation of the book PETRAPILOSA, written by Darko Darovec, was organised.